Beyblade Burst Turbo (International Version of Super Z)! Hey, just wanted to make sure. They only put those names there and nothing else, you know? And I knew about zA being the same, but the other names sounded pretty interesting to me too. (Jun. 28, 2018 5:35 AM)Jinbee Wrote: I'm having my doubts of Hasbro using the word "blood" at all if I'm honest. Me too. As far as i'm concerned, they'll try to keep it toned down for kids. (Jun. 27, 2018 6:16 PM)Limetka Wrote: Turbo Achilles. Mark my words. The only two things I don't get about the English version of Cho-Z is the name and why turbo?And why does Aiga's name change to Aiger? They used Nightmare for Nightmare Luinor. What's so bad about Nightmare that they want to change it? That name was also used on a metal wheel during Hasbro's run of the metal saga. I really don't see how Nightmare cannot be used on Lúinor. He meant that the word "Nightmare" was a word that's equally scary or bad for kids, but they used it in the bey anyways, so they might use bloody or blood on Luinor, but I highly doubt it. (Jun. 29, 2018 5:36 AM)ultra destinus Wrote: He meant that the word "Nightmare" was a word that's equally scary or bad for kids, but they used it in the bey anyways, so they might use bloody or blood on Luinor, but I highly doubt it. I'm sorry, but the word nightmare is not in any way a bad word. If that was the case, then the world has gone mad. "Nightmare" is definitely more appropriate compared to "Bloody", and I don't think "Blood" is something they'll ever use either, not only does it not work for a beyblade but I'm certain that it could be "too violent" for them. Now I'm not saying it is to me, but I am thinking that's probably what their mentality is, and it wouldn't be a good name used for their brand, they even cut out the word "Death" this time. (Jun. 28, 2018 11:49 PM)g2_ Wrote: They used Nightmare for Nightmare Luinor. So they can use Nightmare but not blood? Nothing but how is blood worse? (Jun. 29, 2018 12:28 AM)Jinbee Wrote: They did, so what? (Jun. 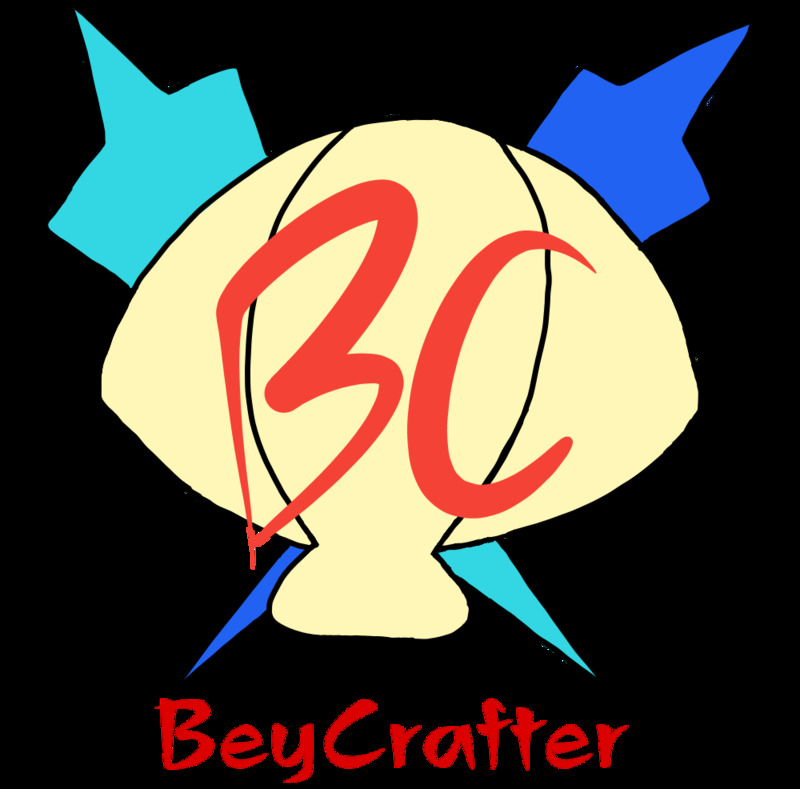 29, 2018 12:56 AM)BeyCrafter Wrote: What's so bad about Nightmare that they want to change it? That name was also used on a metal wheel during Hasbro's run of the metal saga. I really don't see how Nightmare cannot be used on Lúinor. Blood is worse because it basically means killing and hasbro wants this to be safe for kids and under parent approval, so since nightmare just means bad dream and blood is a liquid in a living thing's body, you can probably see the logic i'm going with here. (Jun. 29, 2018 12:07 PM)g2_ Wrote: So they can use Nightmare but not blood? Blood is worse because it basically means calling and hasbro wants this to be safe for kids and under parent approval, so since nightmare just means bad dream and blood is a liquid in a living thing's body, you can probably see the logic i'm going with here. So are you saying kids never heard of blood? (Jun. 29, 2018 12:12 PM)ultra destinus Wrote: Blood is worse because it basically means calling and hasbro wants this to be safe for kids and under parent approval, so since nightmare just means bad dream and blood is a liquid in a living thing's body, you can probably see the logic i'm going with here. That's not the point, I am saying that I am doubtful that Hasbro would want to refer to one of their products in a kids toyline with "Blood", even without the reason of it being slightly inappropriate for a brand that itself now takes more caution of being safe and kid friendly sounding, but compared to "Nightmare", Blood is generally more violent sounding, as it would imply something more violent, Hasbro would definitely not describe a beyblade based on a red fluid that's inside a human body. If you named a beyblade "Blood _____", it's more likely tomean something other than just what blood actually is. (Jun. 29, 2018 12:19 PM)g2_ Wrote: So are you saying kids never heard of blood? I meant blood comes from kiling and killing is a thing most parents want to avoid. besides, hasbro won't use the word blood anyways because they want beyblade to be a family friendly thing so parents won't go ballistic. So... Either Banished or... Maybe it’ll be Brutal Luinor! I actually like Turbo more than Super Z. I guess it just sounds good to me. Of course, we’re all entitled to our own opinions, right? My guess is Blitz Lúinor. Or... Oh, I have another good one: Bane Luinor!